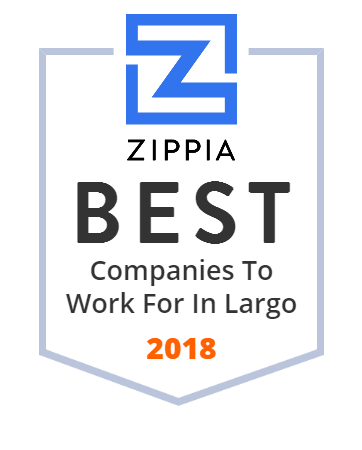 We hand-curated a list of the best companies to work for headquartered in and around Largo, FL using data on salaries, company financial health, and employee diversity. Ker's WingHouse Bar & Grill, is a restaurant chain based in Florida, created and founded by Ed Burnett, a Canadian restaurant entrepreneur. All Marine Canvas serving Clearwater Florida offers custom boat canvas and covers. Click here for more information! Find wheelchair vans for sale in Florida. We're Florida's premiere wheelchair vans sales and wheelchair customizations. Handicap driver evaluations by top professionals. Products, technical services and solutions that meet the needs of customers involved in the production, transmission, and distribution of electric power. Since 1997, we have been providing the Tampa Bay area with quality car ports, sheds, fences, and garages. Distributor and manufacturer of watch straps and belts. Exotic leathers and high quality. Offer in large selection of colors and fashion. Leaders Casual Furniture provides quality Outdoor Patio Furniture, Wicker and Rattan, Tropical Coastal Decor. Quality Service Selection and Value Since 1971. Morgan & Burt Electric Co.
Premier wholesaler of jewelry making supplies and a full service fashion company. Largo is located in the heart of Pinellas County along the Gulf Coast of West Central Florida just west of Tampa. The members of the Pinellas County Sheriff's Office take great pride in providing dedicated and professional service to all in Pinellas County - whether it is in law enforcement, corrections, court security or in a support staff role.